Displaying results 1 to 10 of 137. 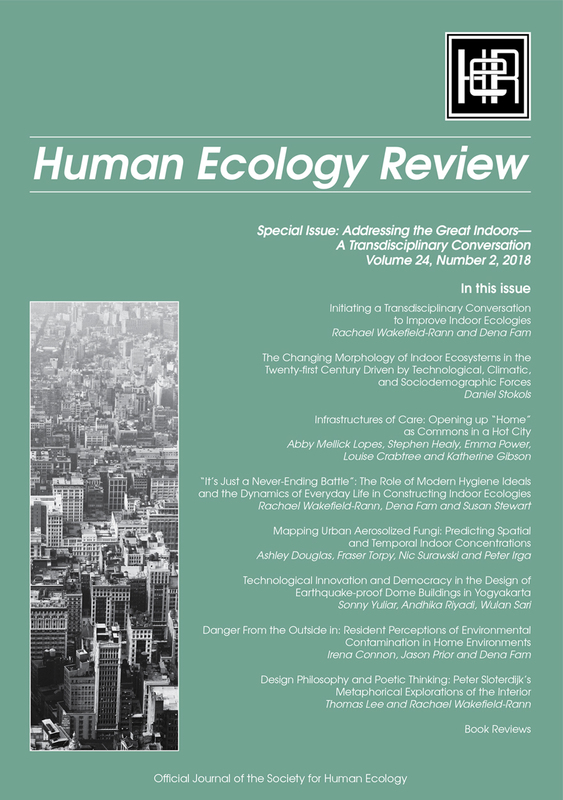 Human Ecology Review is a semi-annual journal that publishes peer-reviewed interdisciplinary research on all aspects of human–environment interactions (Research in Human Ecology). 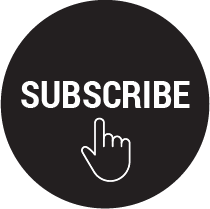 The journal also publishes essays, discussion papers, dialogue, and commentary on special topics relevant to human ecology (Human Ecology Forum), book reviews (Contemporary Human Ecology), and letters, announcements, and other items of interest (Human Ecology Bulletin). 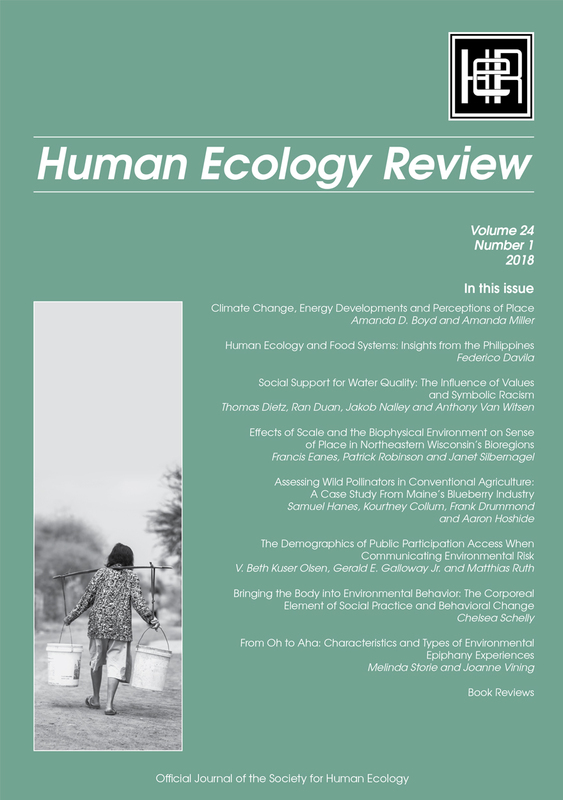 Human Ecology Review also publishes an occasional paper series in the Philosophy of Human Ecology and Social–Environmental Sustainability. For the people of Timor-Leste, independence promised a fundamental transformation from foreign occupation to self-rule, from brutality to respect for basic rights, and from poverty to prosperity. In the eyes of the country’s political leaders, revenue from the country’s oil and gas reserves is the means by which that transformation could be effected. Over the past decade, they have formulated ambitious plans for state-led development projects and rapid economic growth. Paradoxically, these modernist visions are simultaneously informed by and contradict ideas stemming from custom, religion, accountability and responsibility to future generations. 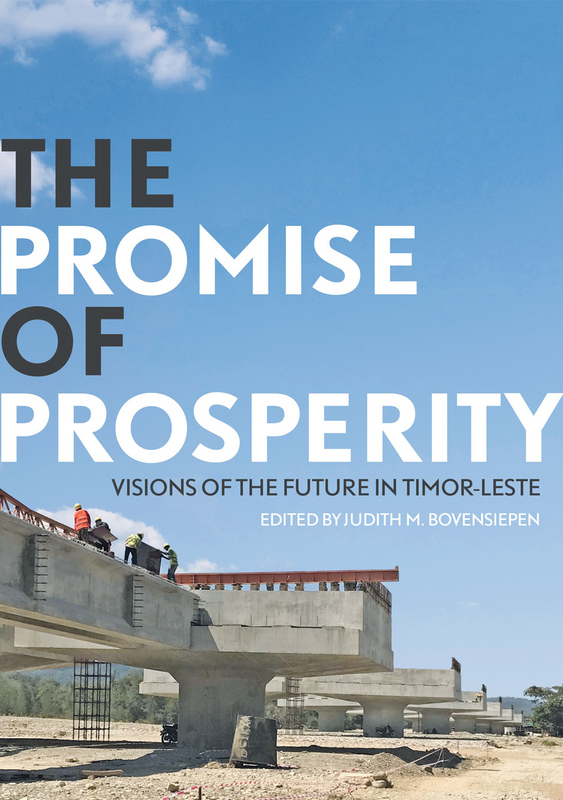 This book explores how the promise of prosperity informs policy and how policy debates shape expectations about the future in one of the world’s newest and poorest nation-states. 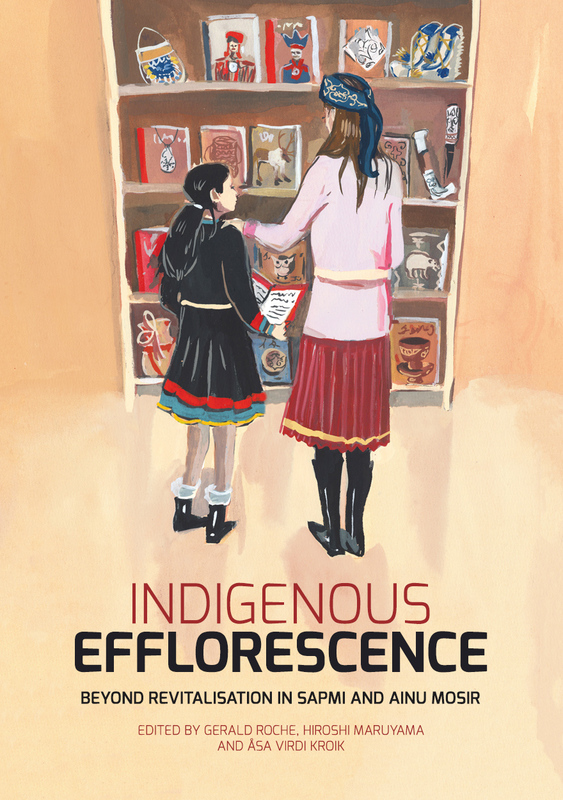 Indigenous efflorescence refers to the surprising economic prosperity, demographic increase and cultural renaissance currently found amongst many Indigenous communities around the world. 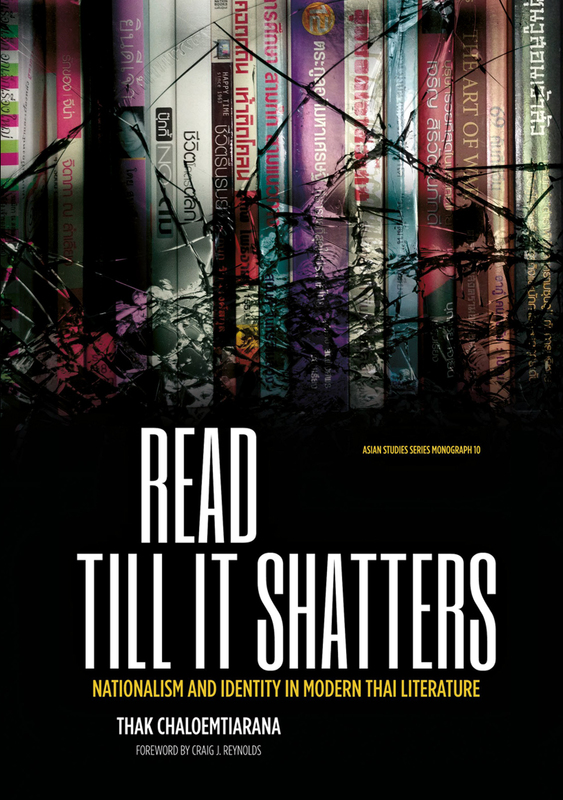 This book moves beyond a more familiar focus on ‘revitalisation’ to situate these developments within their broader political and economic contexts. 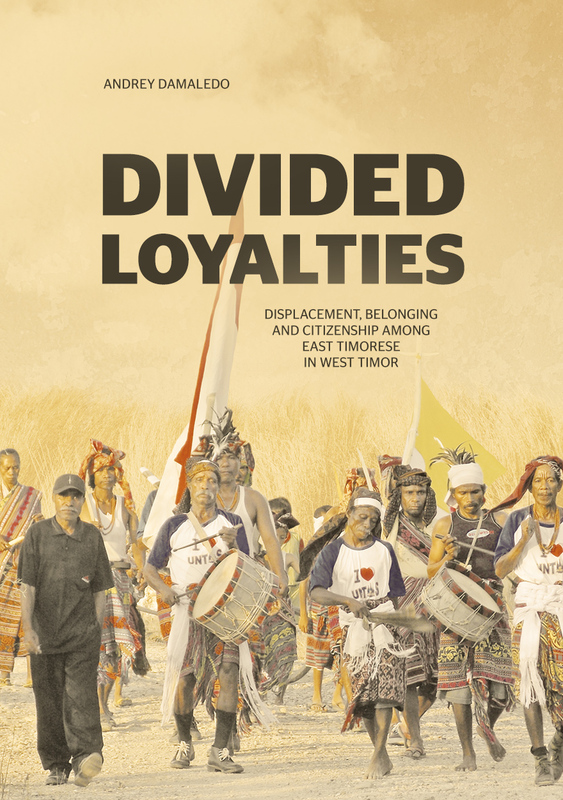 The materials in this volume also examine the everyday practices and subjectivities of Indigenous efflorescence and how these exist in tension with ongoing colonisation of Indigenous lands, and the destabilising impacts of global neoliberal capitalism. Contributions to this volume include both research articles and shorter case studies, and are drawn from amongst the Ainu and Sami (Saami/Sámi) peoples (in Ainu Mosir in northern Japan, and Sapmi in northern Europe, respectively). 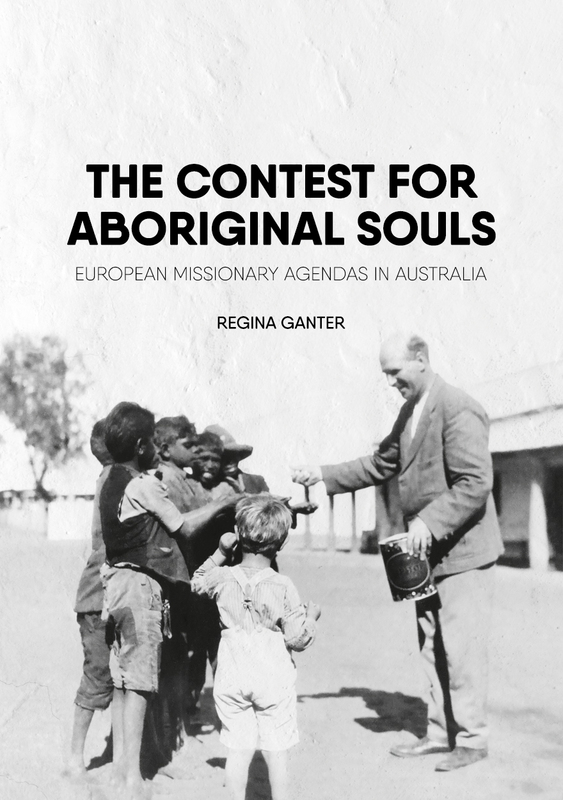 This volume will be of use to scholars working on contemporary Indigenous issues, as well as to Indigenous peoples engaged in linguistic and cultural revitalisation, and other aspects of Indigenous efflorescence. 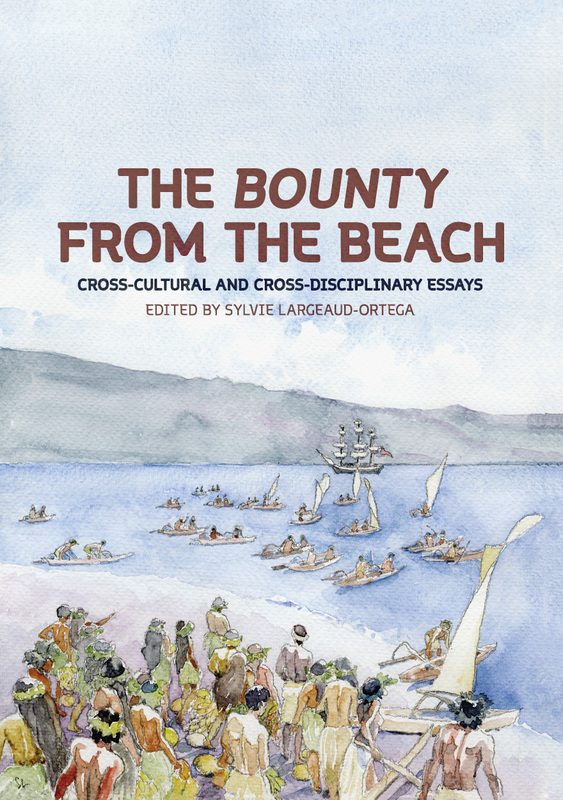 The Bounty from the Beach is a collection of cross-disciplinary essays, capitalising on a widely shared fascination for the Bounty story in order to draw scholarly attention to Oceania. It aims to reorient the Bounty focus away from the West, where most Bounty narratives and studies have emerged, to the Pacific, where most of the original events unfolded. It investigates the Bounty heritage from the standpoint of the beach, Greg Dening’s metaphor for culture contact and conflict in the Pacific Islands: this liminal place that transforms Islanders and voyagers, islands and ships, each time it is crossed. It analyses the way newcomers create new islands, and how these changes may occasionally impact the world. This volume examines the ‘little people’, to use another of Dening’s expressions, who stand ‘on both sides of the beach’: they are Polynesian or European or, as beaches are crossed and remade, no longer one without the other, but bound together in processes of change. Among these people are Bounty sailors, beachcombers, Pitcairners and indigenous Pacific Islanders of the past and the present. This collection also explores the works of some renowned Western writers and actors who, turning mutineers after their own fashion and in their own times, themselves crossed the beach and attempted to illuminate the ‘little people’ involved in the Bounty narratives. These prominent writers and actors put the spotlight on characters who were silenced on account of race, class or geographical distance from the dominant centres of power. Inspired by Dening’s empowering voice, our purpose is to fill that silence. Just as it criss-crosses the ocean, progressing with the ship through time and space, The Bounty from the Beach ranges far and wide across disciplines, methodologies and scholarly styles. Its multidisciplinary course contributes to illuminate the multiple ways in which the Bounty heritage embraces diverse horizons. It throws light on the colonial discourse that undertook to stifle Pacific Islander agency, and the neocolonial policies that have been applied to Oceania, and still are: hegemonic moves that have led to global environmental, nuclear and ecological hazards. As a whole, the collection contends that what unfolds in this vast ocean matters: the stakes are high for the whole human community. The Australian Federal Native Title Act 1993 marked a revolution in the recognition of the rights of Australia’s Indigenous peoples. 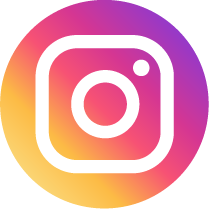 The legislation established a means whereby Indigenous Australians could make application to the Federal Court for the recognition of their rights to traditional country. The fiction that Australia was terra nullius (or ‘void country’), which had prevailed since European settlement, was overturned. The ensuing legal cases, mediated resolutions and agreements made within the terms of the Native Title Act quickly proved the importance of having sound, scholarly and well-researched anthropology conducted with claimants so that the fundamentals of the claims made could be properly established. In turn, this meant that those opposing the claims would also benefit from anthropological expertise. 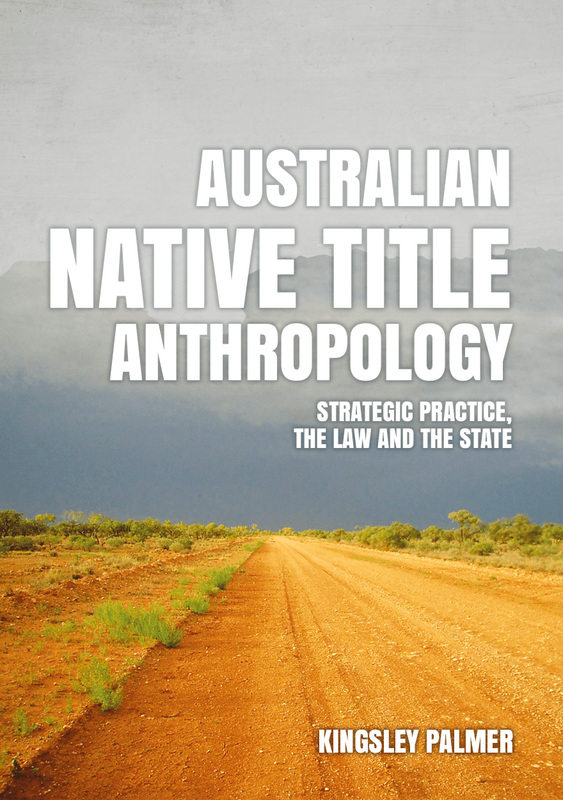 This is a book about the practical aspects of anthropology that are relevant to the exercise of the discipline within the native title context. 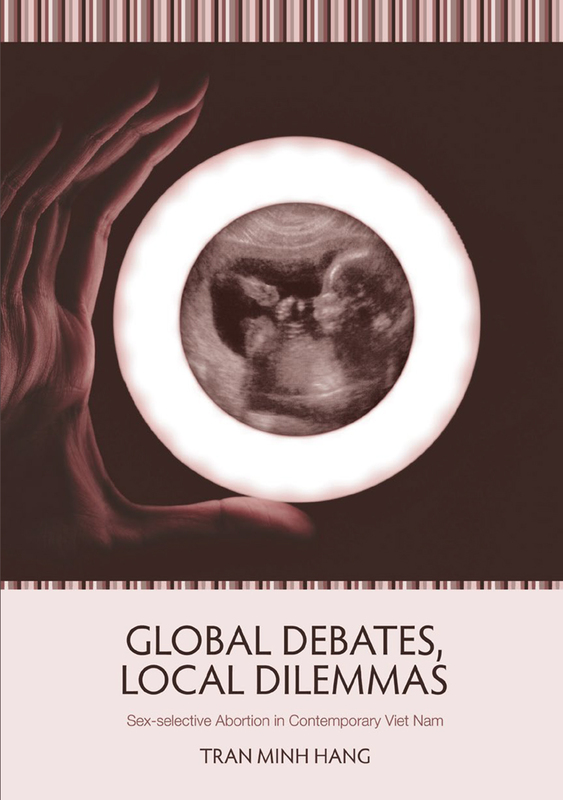 The engagement of anthropology with legal process, determined by federal legislation, raises significant practical as well as ethical issues that are explored in this book. 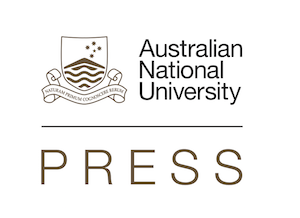 It will be of interest to all involved in the native title process, including anthropologists and other researchers, lawyers and judges, as well as those who manage the claim process. It will also be relevant to all who seek to explore the role of anthropology in relation to Indigenous rights, legislation and the state.